#LIMERICKTAGGED a huge success as Limerick trends. 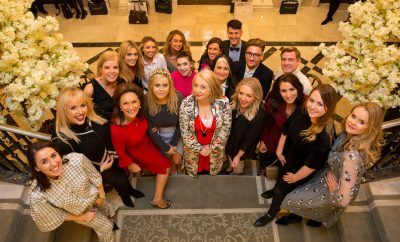 For #LimerickTagged over 20 leading Irish and international fashion media and influencers came to Limerick for a showcase of Limerick’s fashion industry. 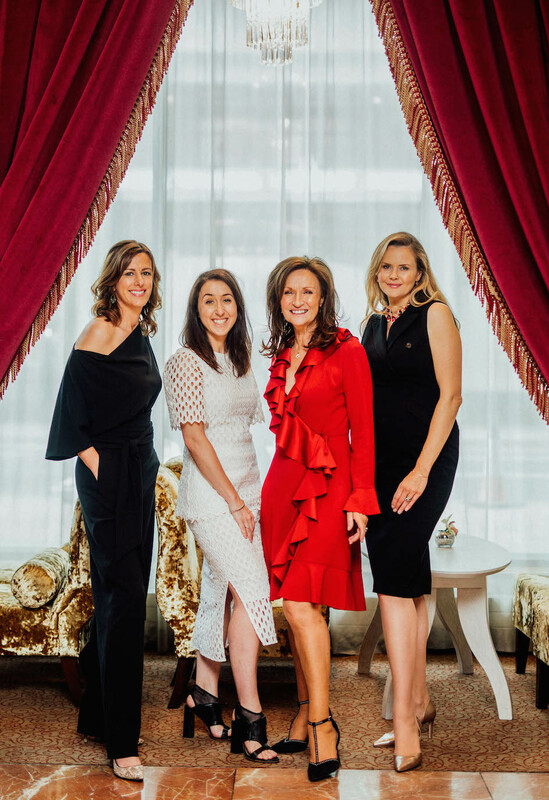 The event was organized by Asta, Cecile and Celia from The Holman Lee Agency in association with Laura Ryan from Limerick City and County Council’s Office of Communications & Marketing. Picture: Brian Arthur. #LimerickTagged 2017 was trending as number one in Ireland on Twitter on Thursday, May 11th beating The Eurovision and the visit of Prince Charles and the Duchess of Cornwall to Ireland. The aim of #LimerickTagged was to promote Limerick as a fashion, food and lifestyle destination. 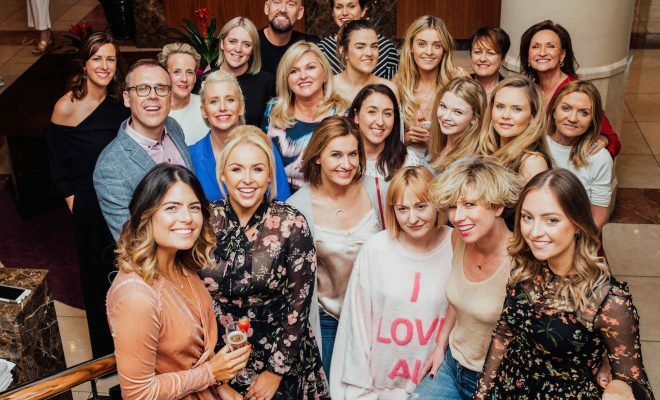 A host of leading Irish and international fashion media and influencers converged in Limerick for a showcase of Limerick’s fashion industry, highlighting independent boutiques, designers and young fashion design talent. The event organised to raise Limerick’s fashion profile by the Holman Lee Agency in association with Limerick City and County Council’s Office of Communications & Marketing welcomed Michelle Newman, staff editor of Women’s Way; Aisling O’Loughlin from Exquisite.ie; Sybil Mulcahy from Evoke.ie; Aine O’Donnell from Goss.ie; Brendan Courtney & Sonya Lennon design duo, Paula Lenihan, editor of RSVP Magazine; Jennifer Stevens, editor of Irish Country Magazine; Roxanne Parker, fashion stylist; Louise Cooney, fashion, lifestyle & travel blogger; James Kavanagh, snapchat influencer and entrepreneur; Lauren Arthurs, fashion, lifestyle & travel blogger; Maria Walsh, former Rose of Tralee and events manager for Workbench; Zoe O’Connor, fashion blogger; Sinead O’Brien, fashion blogger; Sharon Tucker, fashion blogger; Richard Lynch, founder of I Love Limerick and Gemma Williams from Vogue Italia. 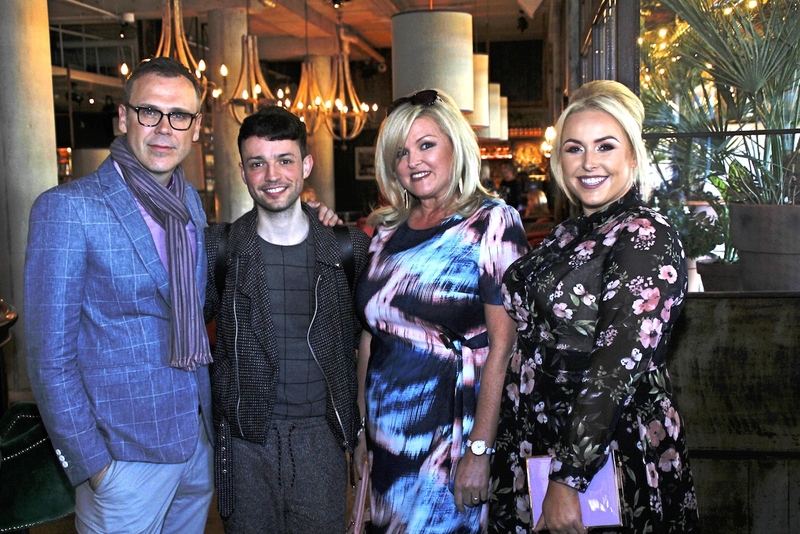 The day’s proceedings started with brunch at HOUSE Limerick showcasing Limerick boutiques/ fashion stores, jewellery and accessories on models from the Holman Lee Agency. The guests of #LimerickTagged were treated to amazing goodie bags sponsored by Limerick.ie, Skechers Ireland, Newbridge Silverware, Keanes Jewellers, Brown Thomas Limerick, Matthew Stephens, Ryan’s Jewellery, Limerick Strand Hotel, Tadhg Kearney, Adare Manor, Shannon Heritage, Serendipity Shoe Boutique, The Lily Store, O’Donnell’s Boutique and Shannon Airport which offered return flights from Shannon to Stockholm as a prize for the best tweet. Laura Ryan pictured with Cecile, Celia and Asta from the Holman Lee Agency. 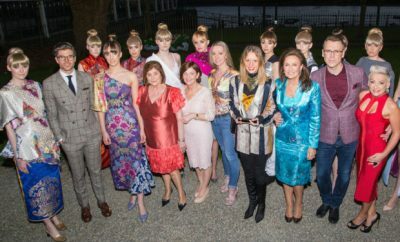 Following on from Brunch, the day continued with High Fashion Afternoon Tea and a Munster Designer showcase in The Savoy Hotel, where guests sampled magnificent creations from Chef De Partie Graeme Campbell accompanied by a glass of prosecco. Laura Ryan, Head of Communications/Marketing, Limerick City and County Council explained to guests about Limerick’s long history as a fashion hub, the legacy of Limerick Lace and fashion manufacturing in the city. Next stop was TED’s Bar &Venue for nibbles and cocktails and a mini display of Holman Lee Agency models wearing award winning Avant Garde hair pieces from Hugh Campbell Hair Group. The day culminated with guests’ front row at Limerick School of Art & Design’s 360 graduate show for 2017. 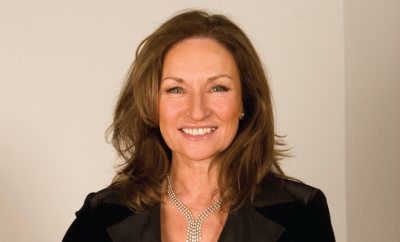 This unique event was organised and produced by Cecile, Asta and Celia from Holman Lee Agency in association with Limerick City and County Council. For more stories similaer to this click here.